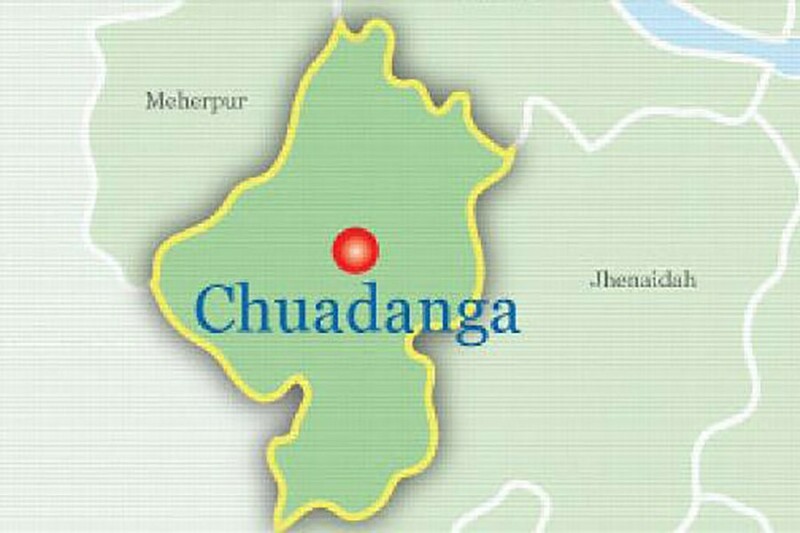 A man reportedly committed suicide by hanging himself from the ceiling of his house after killing his wife at Boro Boalia village in Alamdanga upazila of Chuadanga over family feud on Wednesday night, UNB reports. The deceased were identified as Ibadat Ali and his wife Jahanara Khatun, 55. Quoting locals, police said Ibadat Ali and Jahanara used to live by begging, said Asaduzzaman Munshi, officer-in-charge of Alamdanga Police Station. On Wednesday night, Ibadat and his wife locked into an altercation over family feud and at one stage, Ibadat stabbed his wife indiscriminately around 10:30 pm, leaving her dead on the sopt. Later, he committed suicide by hanging himself from the ceiling of his house. On information, police recovered the bodies around 1 am and sent those to Sadar Hospital morgue for autopsy.